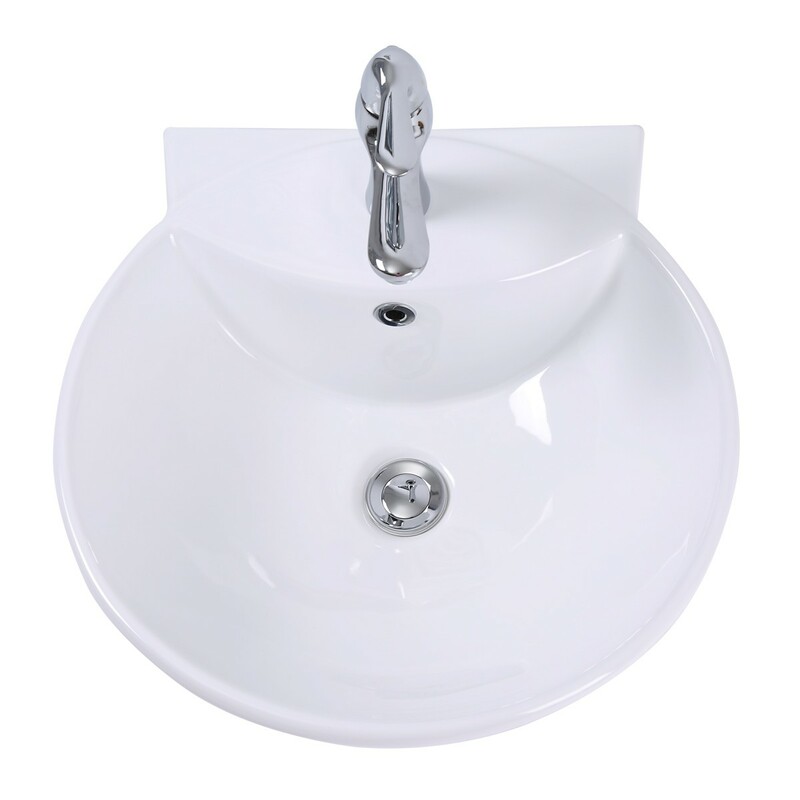 The “Oasis” round wall mount sink from Renovator's Supply features durable ceramic construction and a practical design for daily use. 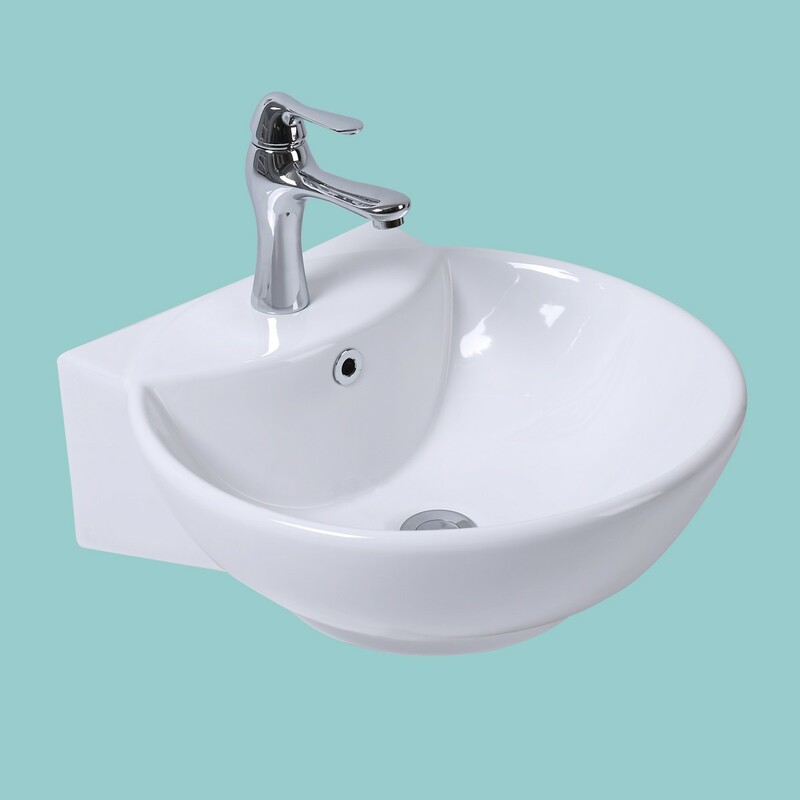 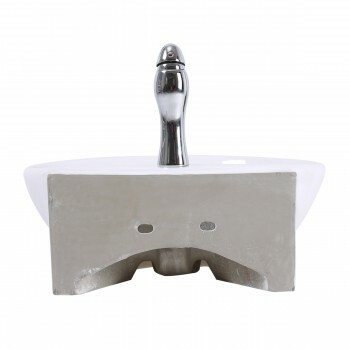 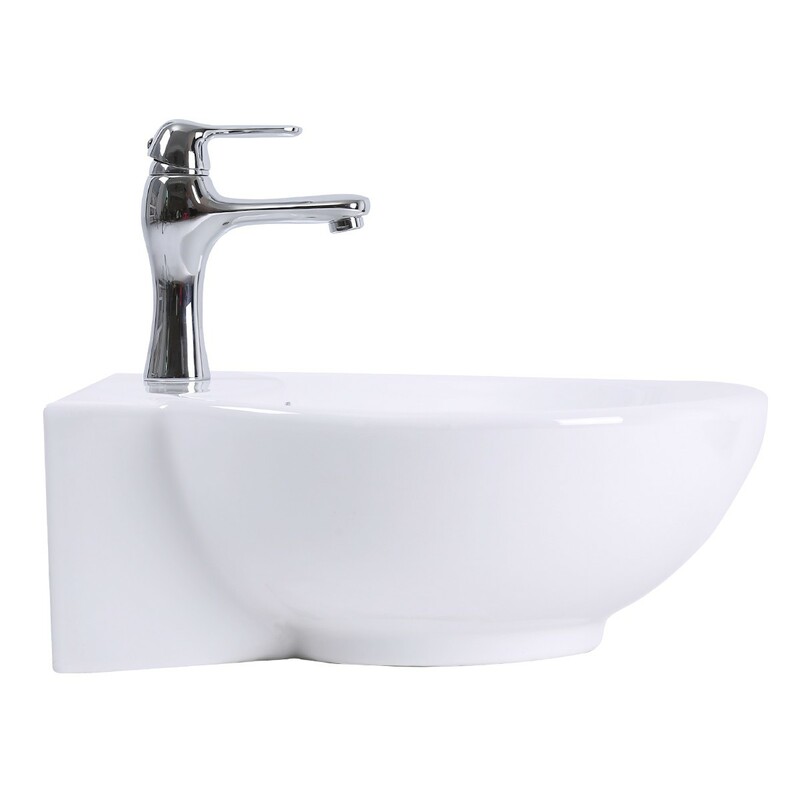 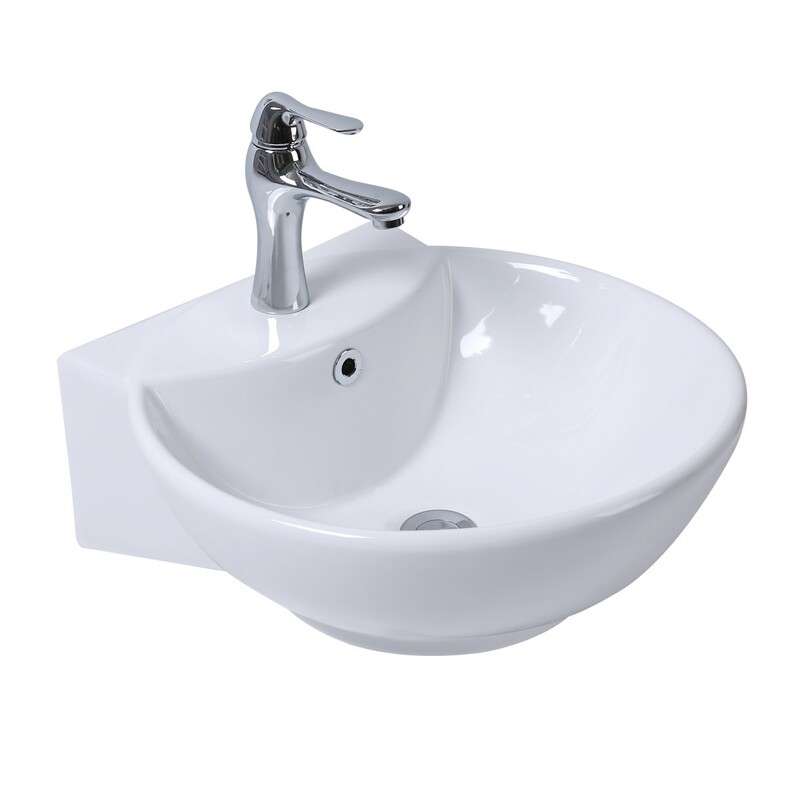 It’s a durable, easy clean contemporary wall mount vessel sink that saves space without sacrificing the luxury of a spacious sink. 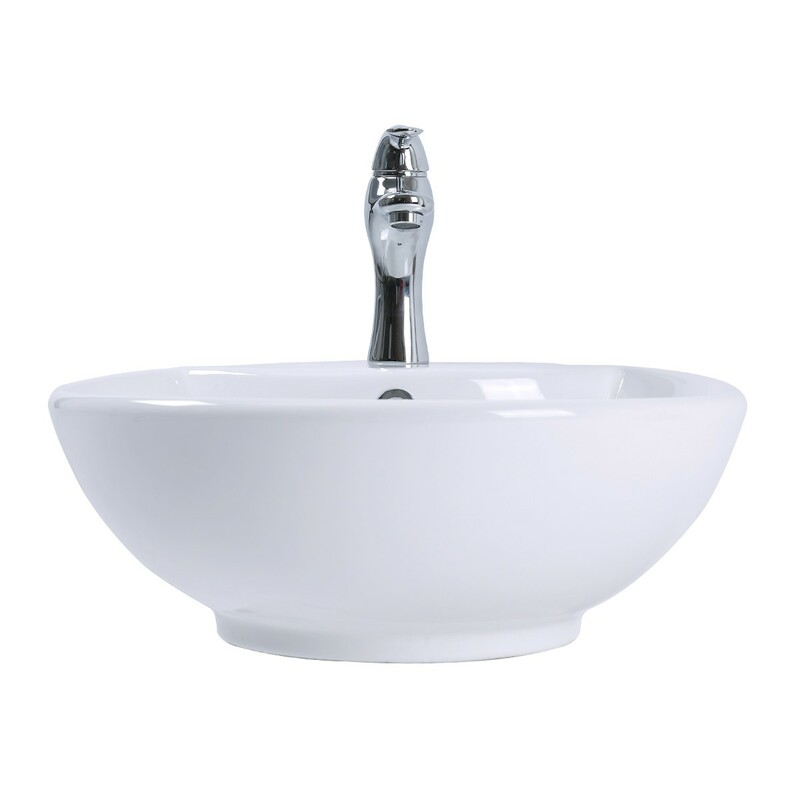 It’s constructed from gorgeous Grade A vitreous china ceramic for durability and easy cleanup. Our proprietary RENOGLOSS finish protects from scratches and stains. 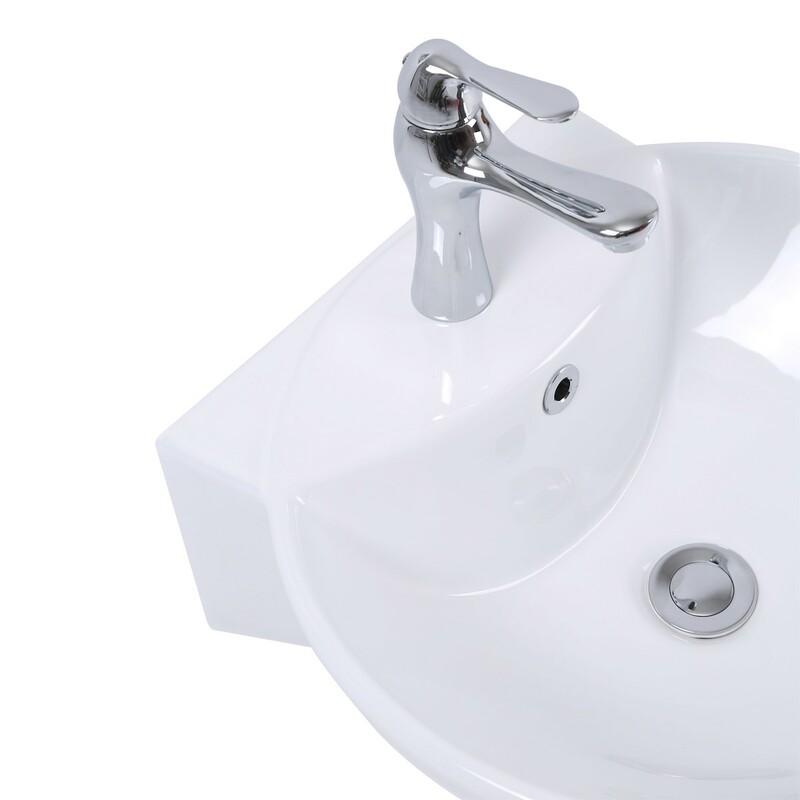 Includes drain and p-trap. DIMENSIONS: 6.6875 in. High x 18.125 in. 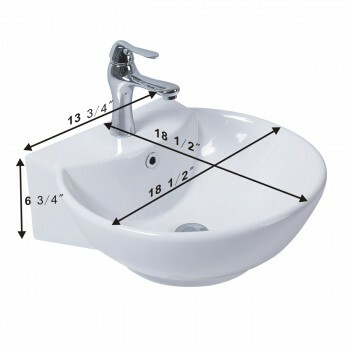 Wide x 18.125 in. Proj.